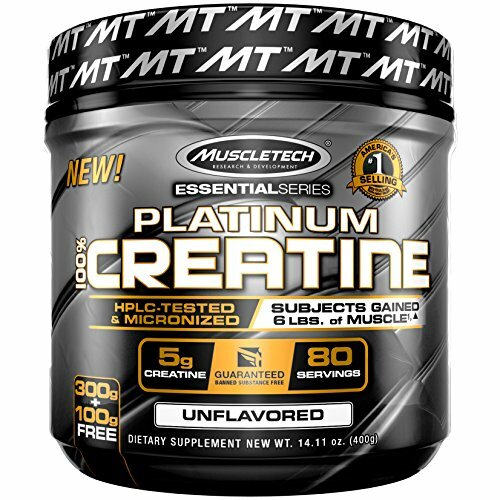 What does Creatine Supplement Normally Do in the Body? Why do Athletes Take Creatine Supplement? 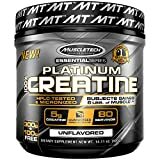 Is it Safe to take Creatine Supplement ? What are the Supplement with Creatine side effects? and is derived from the diet through meat and animal products. In the body, creatine is changed into a molecule called “phosphocreatine” which serves as a storage reservoir for quick energy. 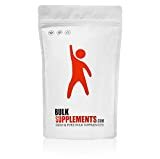 Phosphocreatine is especially important in tissues such as the voluntary muscles and the nervous system which periodically require large amounts of energy. Studies have shown that creatine can increase the performance of athletes in activities that require quick bursts of energy, such as sprinting, and can help athletes to recover faster after expanding bursts of energy. Two scientific studies have indicated that creatine may be beneficial for neuromuscular disorders. First, a study by MDA-funded researcher M. Flint Beal of Cornell University Medical Center demonstrated that creatine was twice as effective as the prescription drug riluzole in extending the lives of mice with the degenerative neural disease amyotrophic lateral sclerosis (ALS, or Lou Gehrig’s disease). 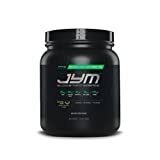 Second, a study by Canadian researchers Mark Tarnopolsky and Joan Martin of McMaster University Medical Center in Ontario found that creatine can cause modest increases in strength in people with a variety of neuromuscular disorders. Beal’s work was published in the March 1999 issue of Nature Neuroscience and the second paper was published in the March 1999 issue of Neurology. For the most part, athletes haven’t experienced adverse side-effects from taking creatine, although recently there have been a few reports of kidney damage linked to creatine usage. No consistent toxicity has been reported in studies of creatine supplementation. An other side effect of taking Creatine Supplement is Dehydration. So Consider drinking a lot of water while taking creatine. Athletes generally take a “loading dose” of 20 grams of creatine a day for five or six days. 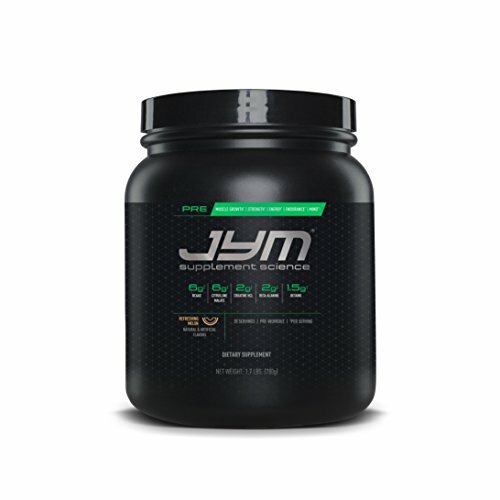 They continue with a “maintenance dose” of 2 to 5 grams of creatine a day thereafter. Little is known about long-term side effects of creatine, but no consistent toxicity has been reported in studies of creatine supplementation. In a study of side effects of creatine, diarrhea was the most commonly reported adverse effect of creatine supplementation, followed by muscle cramping. 18 Some reports showed that kidney, liver, and blood functions were not affected by short-term higher amounts or long-term lower amounts of creatine supplementation in healthy young adults. In a small study of people taking 5–30 grams per day, no change in kidney function appeared after up to five years of supplementation. Muscle cramping after creatine supplementation has been anecdotally reported in some studies. Check also Top 3 Six Star Pro Nutrition Creatine Review: Creatine X3 Vs Elite Series 100% Creatine. 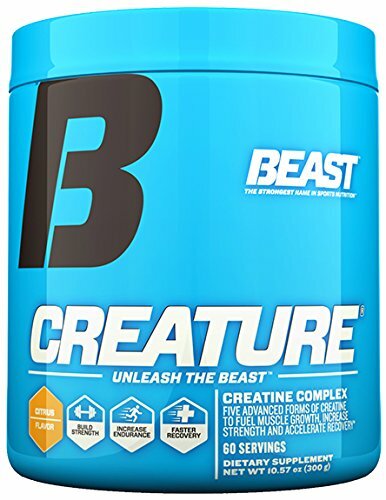 RAPID AND COMPLETE ABSORPTION: Creature contains a powerful blend of key ingredients known as insulinogenic co-factors to increase absorption for maximum creatine uptake so you know you are getting maximum saturation into your muscles.